When I was asked to try out one of John Torode’s recipes from his new cookbook, My Kind Of Food, I jumped at the chance. But then it hit me that this recipe is going to be complicated, its John, he’s a fantastic “master” chef! But I was pleasantly surprised that despite my lack of experience in the kitchen, I was able to produce the pie and it was scrumptious. The recipe is easy to follow and the ingredients are easy to find in your supermarkets too. Have fun! [yumprint-recipe id=’6′]This is also my submission into the fun competition that John Torode is running where one winner will get a meal cooked by John, in their own home. Squeal! 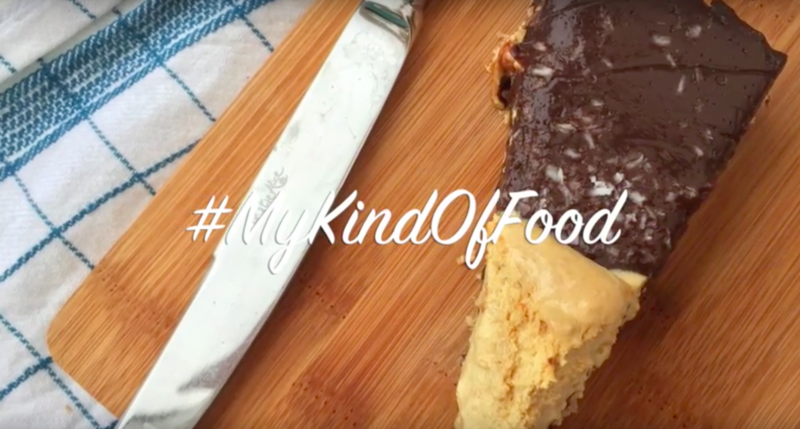 Take a look at the entries on Twitter: #MyKindOfFood. A wholesome breakfast that is oater this world! Can this chocolate and coconut oil be frozen?